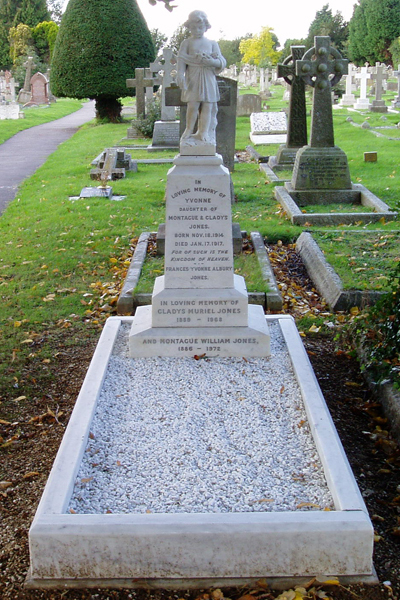 Banbury Memorials understand the importance of preserving your memorial for the future and are fully qualified to undertake the restoration of your memorial to its former glory. 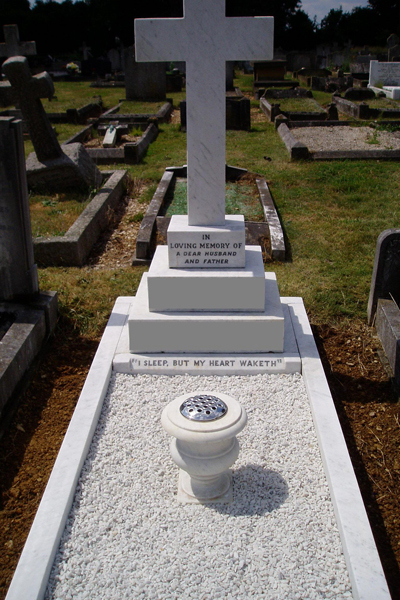 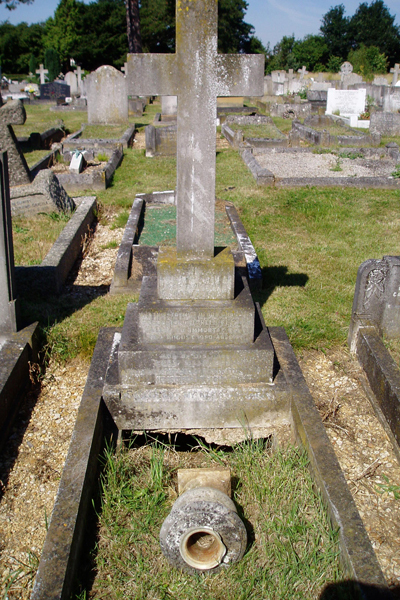 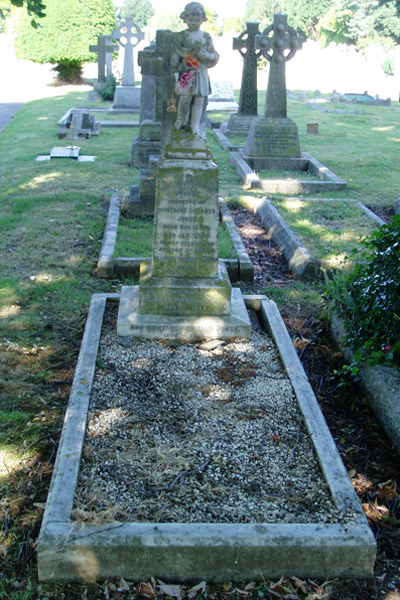 We can renovate and restore older memorials as well as adding additional inscriptions. 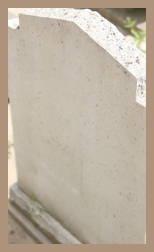 difference we can make to a memorial.